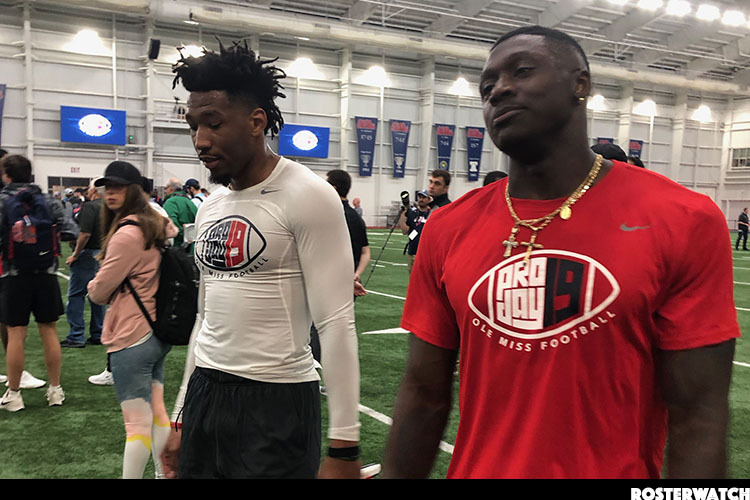 Now available to PRO members: You can watch back the full pro days of Ole Miss WRs AJ Brown, DK Metcalf and Damarkus Lodge by going to the shared pro day video library available exclusively to RosterWatch PRO members. 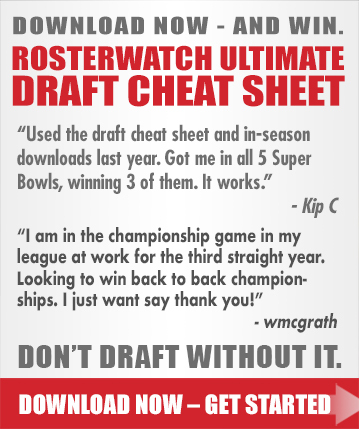 You can access videos from this workout and every stop we’ve ever made on the pro day tour dating back to 2013 by navigating to the access page at the bottom of your PRO DOWNLOADS SECTION. Enjoy!